Getting your hair toned is a service that’s one of the most important parts of your hair appointment if you’re changing the color of your hair. And sometimes, even if you’re not. Learn more about what a hair toner is, why you need to be including a toning service in your haircolor appointments, and how often you should be toning your hair. What Is A Hair Toner & Why Is it Important? 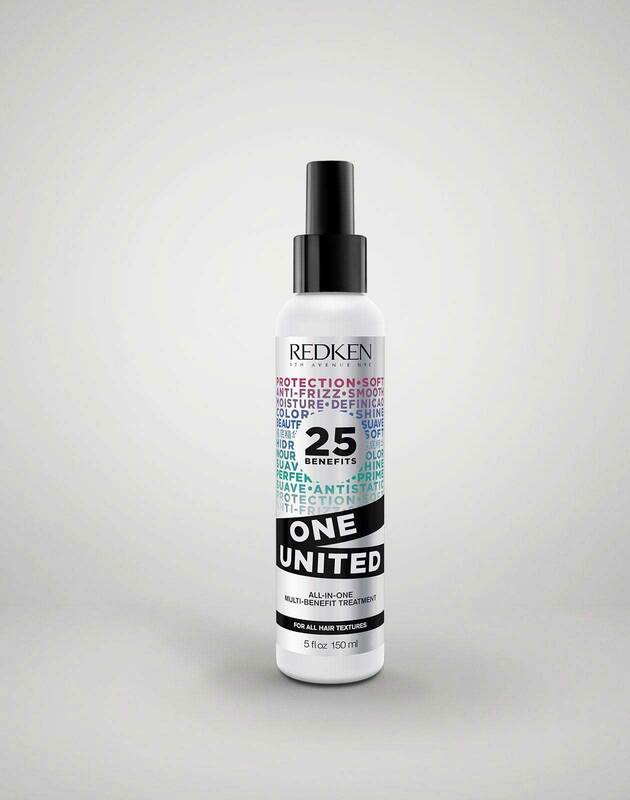 A hair toner is a demi-permanent haircolor that can alter the state of the hair’s color and pH level, says Redken Artist Cody Mittendorf. Colorists use it to help cool down or warm up the exact shade of your hair when you leave the salon. As a service for non-color treated hair, it’s a way to experiment with a little bit of color play without fully committing to a new haircolor. (Demi-permanent means exactly what you think, non-permanent color that will eventually fade.) Toners are also available in clear form, where they act like more of a gloss for hair. Toner can be applied in between color treatments, not just right after one, so that your color lasts and looks fresh longer. “One of the biggest things I find with my guests is that if their color isn’t lasting as long as it should, they come in three to four weeks down the road, get a quick toner and leave feeling great and like their color will last longer between services,” Cody says. HOT TIP: To maintain your shiny, toned hair at home, try using a vinegar rinse for hair. How Is A Hair Toner Applied? Toners come in a cream or liquid form, and Shades EQ is an ammonia-free product that your stylist will apply after your color is rinsed out, shampooed and conditioned. The toner will stay on your hair for about 20 minutes before also being rinsed, shampooed and conditioned. 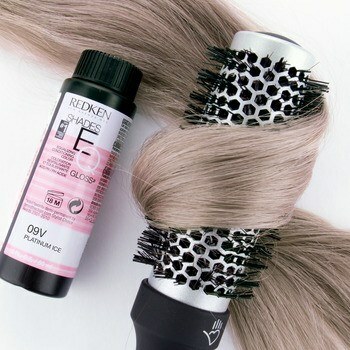 How Is Redken Shades EQ Hair Gloss Different Than Other Toners? Shades EQ can help balance the hair’s imbalanced pH level (Potential of Hydrogen or how acidic your hair is) after a color service, bringing it down to a normal, healthy level. It’s not just for color-treated hair, though. It can help bring balance to virgin hair that’s been affected by environmental conditions, hot tools, and products. 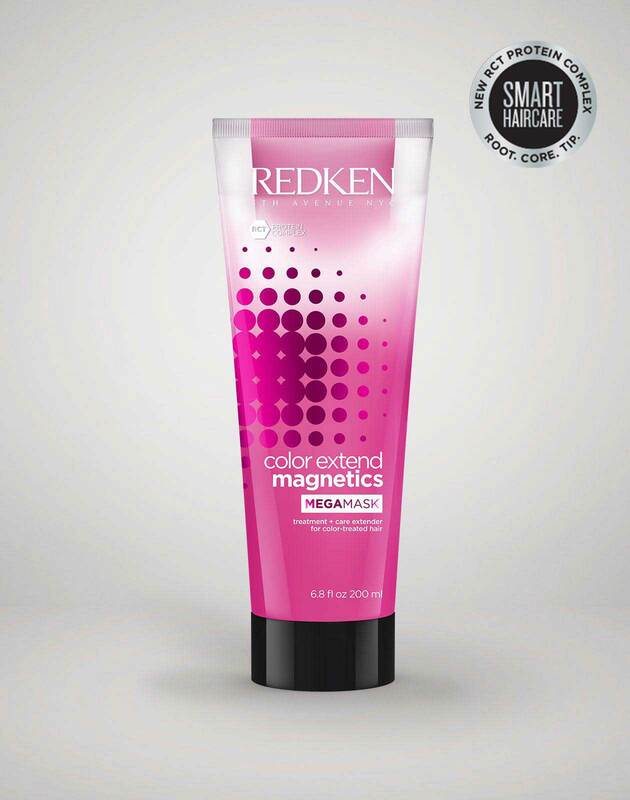 Redken’s Shades EQ is essential to your service, Cody says. “You 100 percent need it at every service, not just for the condition of the color, but also to help condition the hair,” he says. However, it certainly impacts color, and will be mixed by your colorist to achieve the perfect shade you’re looking for. Your colorist can customize the formula of your toner to fit your hair type, color, style and strength. And with Shades EQ Natural Ash, blondes can get a more natural tone to their hair that will add depth to their color. Is a Hair Toner Worth the Extra Cost? 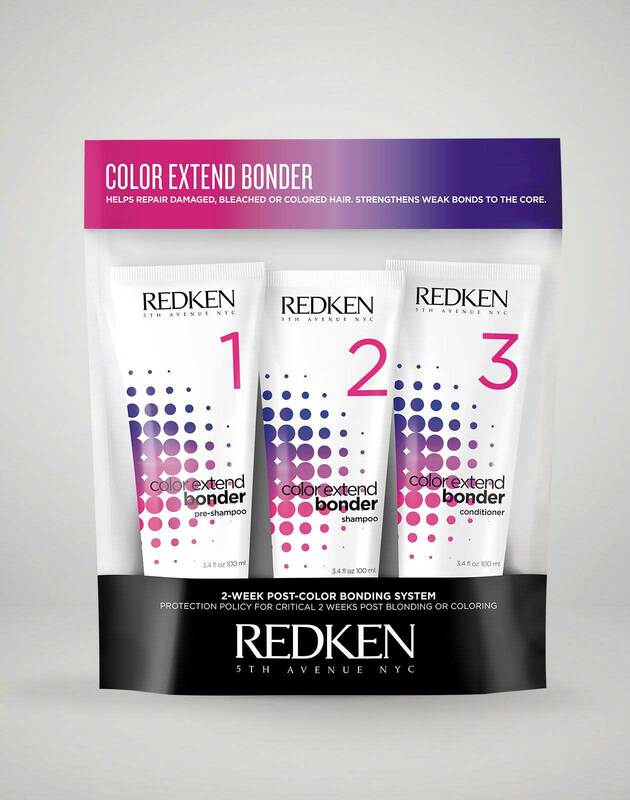 Some guests might think of toner as an extra service that they don’t need, but Redken Artist Twylla Jane says that you should talk to your colorist about what you’re trying to achieve. Since it’s often priced as an a la carte service, some guests opt out of getting one to skip the cost, but sometimes (most times) it’s necessary for you to get the exact shade of color you’re looking for. Bottom line: Find out where you can get your hair toned, then ask your stylist about your toner, what it costs, what it will do for you, why you need it and how often to come in between coloring services to get it done. For more haircolor inspiration, follow @Redken on Instagram! If you are a Professional, learn more about Shades EQ at RedkenPro.com! You'll find product information just for you and merchandising tips.